I’m practising my photography with closeups. 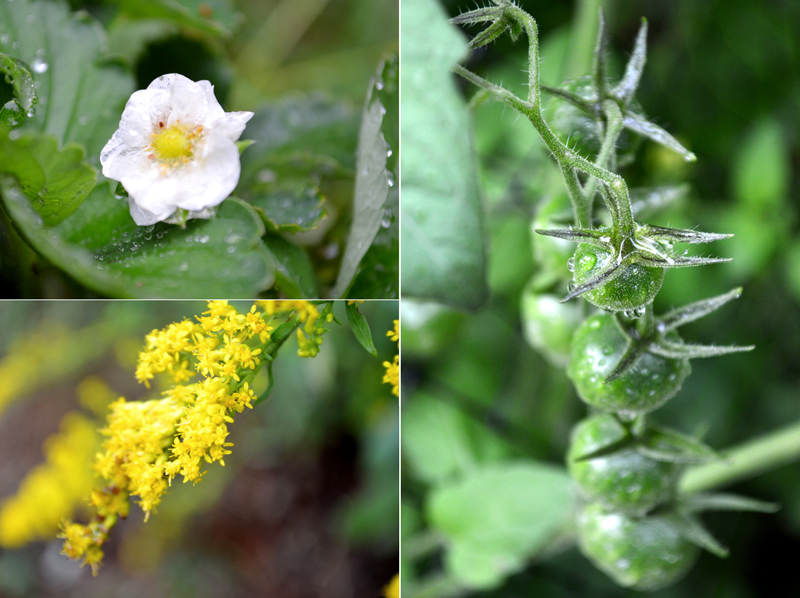 During a break on a recent rainy day, I went out and tried my skills with flowers and raindrops on plants. I still need to practice more, but there are aspects of these photos I’m pleased with.